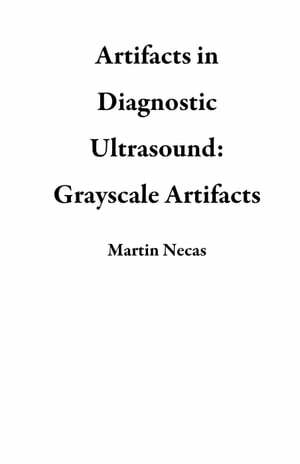 Collins Booksellers - Artifacts in Diagnostic Ultrasound: Grayscale Artifacts by Martin Necas, 9780987292179. Buy this book online. This book is written for sonographers, sonologists, other ultrasound practitioners and students of diagnostic medical ultrasound. The book provides a detailed and clinician-focused overview of the main grayscale artifacts with accompanying descriptions, diagrams, strategies for artifact avoidance and countless examples of clinical images. This book represents the largest collection of ultrasound artifact images ever assembled in a single volume.